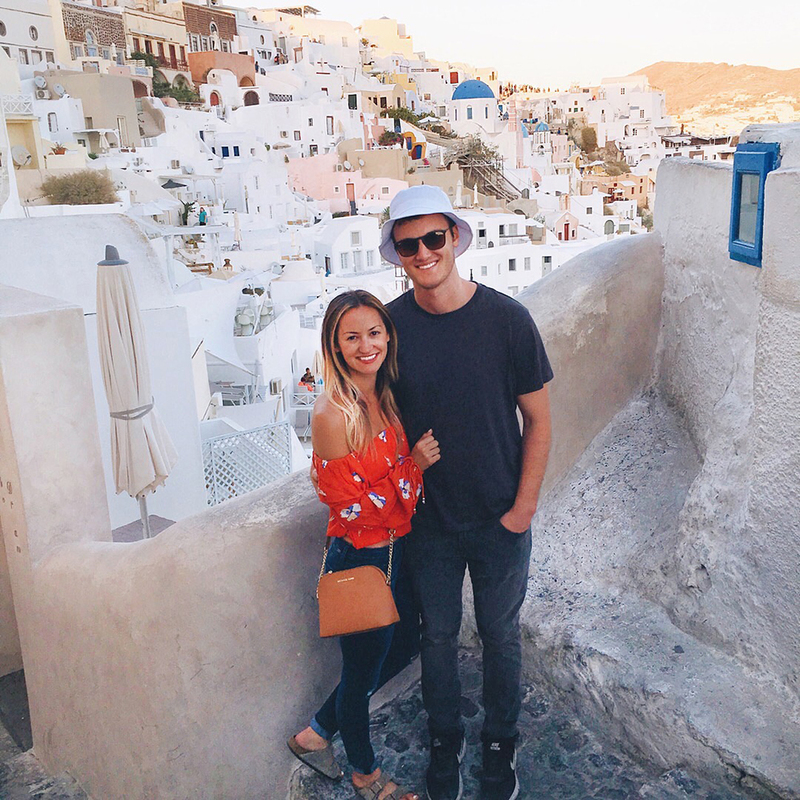 Aaaand months later (we visited in late September/early October), I am finally sharing the ins and outs of our honeymoon to Athens and Santorini, Greece! Not going to lie, editing these images brought back all the “feels” and I definitely called Blake over to my office area more than once to look at photos and reminisce with me. I still stand by that it was my favorite vacation ever…for one, Santorini was such a relaxing and romantic place – and Athens was so rich with incredible history that I was pretty much in awe for three days straight…and two, given that Blake and I are both workaholics, it was seriously SO incredible to disconnect and just be present and explore with each other for 12 days straight. We make a great team and he’s my very favorite travel partner! (…Our shared love for drinking coffee and beer in new places = a match made in heaven, ha!). 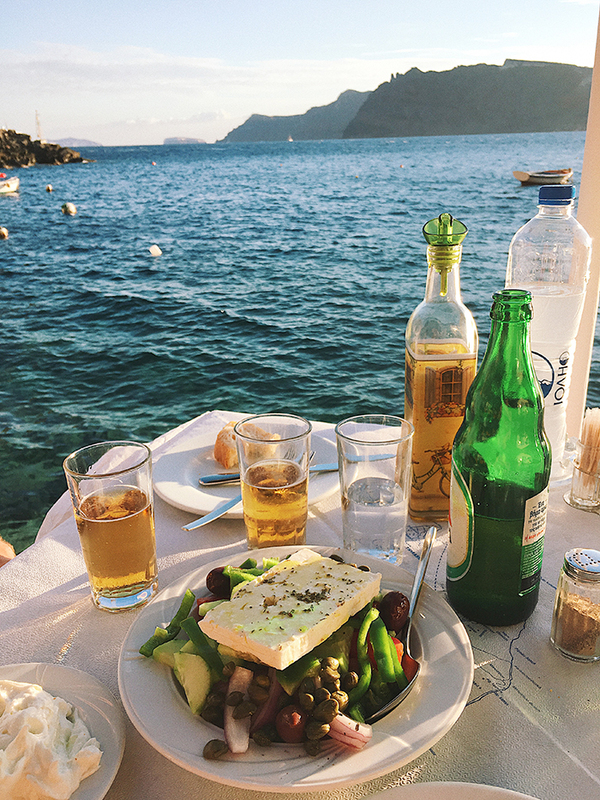 From the scenery to the Greek food (omg heaven! ), to spending days on end with my darling, it was pure magic and a trip I’ll forever fondly remember. As folks are planning their spring/summer getaways, I’ve had a ton of emails and messages from LL readers asking to share where we stayed, what activities we did, and any tips and insight regarding this trip, sooo here we go! 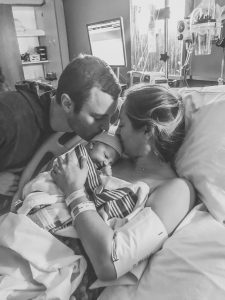 Sharing a photo diary first, then will spill the details at the end of this post (…the pros and cons!). I hope y’all enjoy!! 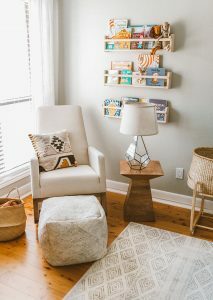 Blake and I flew from Austin to Athens and stayed at this adorable Airbnb for two nights. Our apartment was in the heart of the commercial district in Athens and within walking distance from all of the historical sites like the Acropolis and Parthenon – we were about a minute away from Monastiraki Square (where there are a ton of vendors/open air markets – it’s a touristy area but a lot of fun). There was also a coffeehouse a block away that we stopped into each morning en route to explore the city called Coffee Island (which wasn’t particularly amazing, but hey, when you need your morning caffeine fix, it’s perfect! ), as well as a ton of awesome bars with great local beer options. We always love to try the local beers when visiting other cities/countries, so this was a perfect apartment right next to a ton of lively, awesome options. The apartment had a really lovely patio, so grabbing a bottle of wine and enjoying a drink under the stars was so wonderful, too. (I’m cheesy, I know…but seriously, it was awesome!). Ps. 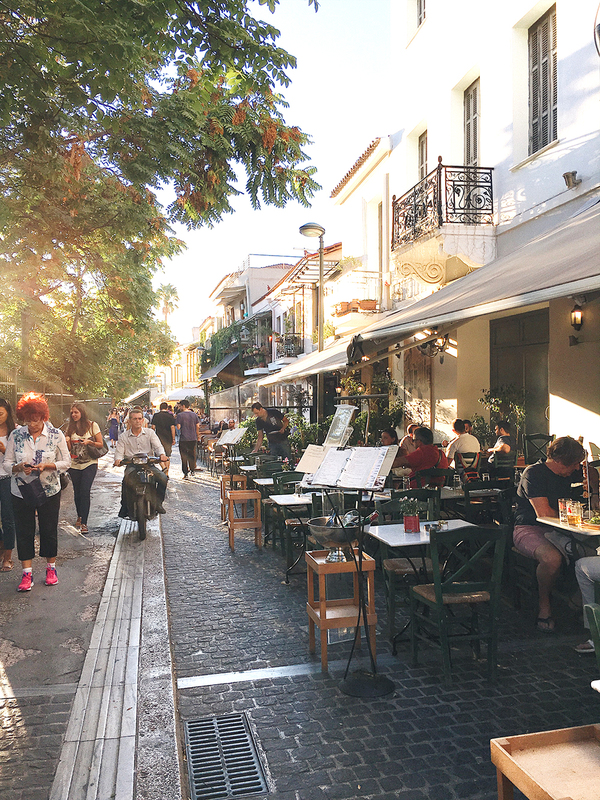 If you’re a coffee drinker, you’ll either have to get used to Greek coffee (which to me, tasted like ‘instant coffee’ – kind of thick and chalky, I wasn’t a huge fan…not to offend anyone, just my personal opinion! ), or order espresso drinks at restaurants. I ended up ordering cappuccinos everywhere we went because I didn’t love the coffee options in Athens or Santorini – just a heads up if you’re particular about your coffee! (…which as y’all can tell by now, that’s me, ha!). 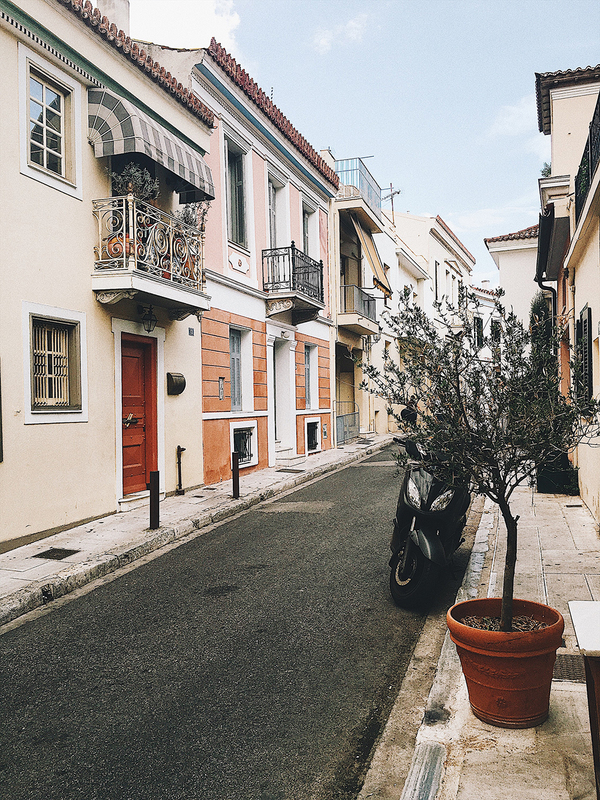 Three days/two nights in Athens was actually perfect to see all the sights and get a good sense of the food and culture. I definitely recommend that amount of time! On day three we had planned to take a ferry from Athens to Santorini (it’s an 8 hour ferry ride, heads up! ), but the day before we were scheduled to head out, our Airbnb host called and told us there had been a strike amongst ferry workers and that we should try and snag an airline ticket asap before they sold out. (Seriously our host, Stratis, was wonderful and so helpful!). Thus, we splurged on the tickets (…well, really we had no other option haha), and made it to Santorini within about three hours (it’s a 50 minute plane ride). If you can afford to buy an airline ticket, I highly recommend this option when traveling from Athens to Santorini! It was painless, enjoyable and super quick…well worth it! 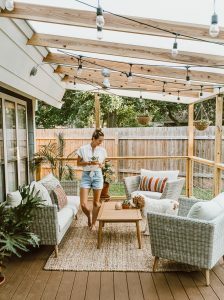 Sooo…this is where we indulged during our trip and stayed in THE COOLEST Airbnb EVER! It was a really beautiful “cave” studio apartment that had a dip pool (which is a must, just gonna say it!) 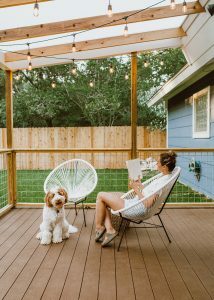 both inside and outside the apartment – AND it’s just all around stunning, clean and modern. The apartment is at the top of the cliffside, so no one can see into your apartment/patio area, which really makes a big difference in terms of privacy because a ton of the housing options are in front of crowded pathways or built lower so others can see into your space from above. 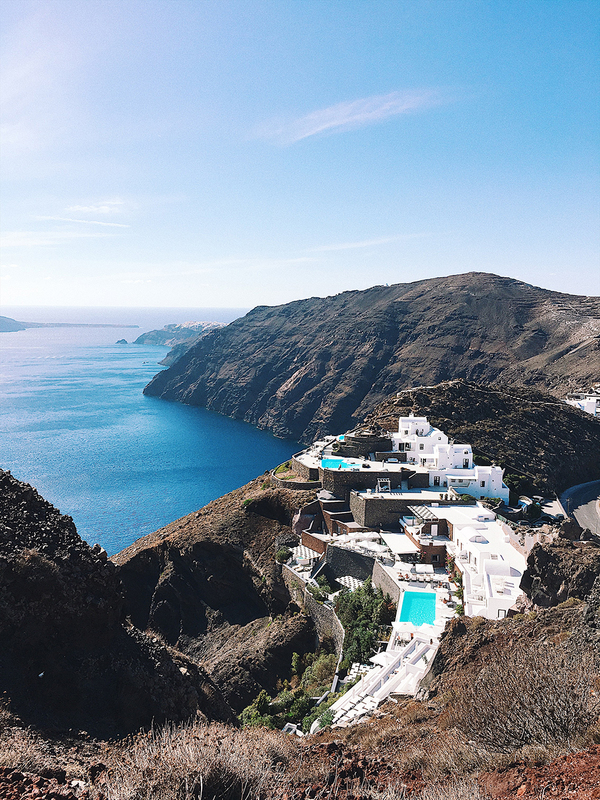 Given the cost of that apartment, we spent the first few days in Santorini sipping wine on our patio, cooling off in the dip pool and overall just soaking up the gorgeous space as we got into “vacation mode.” This apartment had such an amazing view, too. It was incredible! I should also mention that our host (Giannis) was super accommodating and booked our transportation from the airport to our apartment – he even met us and helped with my luggage, such a doll! After a few days at the cave, we ventured to another nearby studio in Oia (the part of Santorini we stayed in) and finished out the remainder of our time on the island at this Airbnb. The view was just as wonderful as our first place and it was quite charming and lovely, too. A few things to note: this apartment felt a lot older, the shower was tiny (…I would have to squat under the faucet, haha ah!) and there was a pretty bad leak in the ceiling that dripped every few minutes (…nothing a bucket can’t fix! 😉 ). All that aside, you really can’t complain when you’re in paradise, and we had a great experience here overall. In the photos above, you’ll see a cliffside view with a couple of lounge chairs – that was snapped from our window and those were our “basking chairs” each day…so gorgeous! 1. Sign up for a catamaran tour (we did the day trip that leaves at 9am and gets back around 3pm, it was SO cool!!). You’ll swim and snorkel around the island and then the crew cooks a traditional greek meal that’s delicious, we had so much fun! 2. 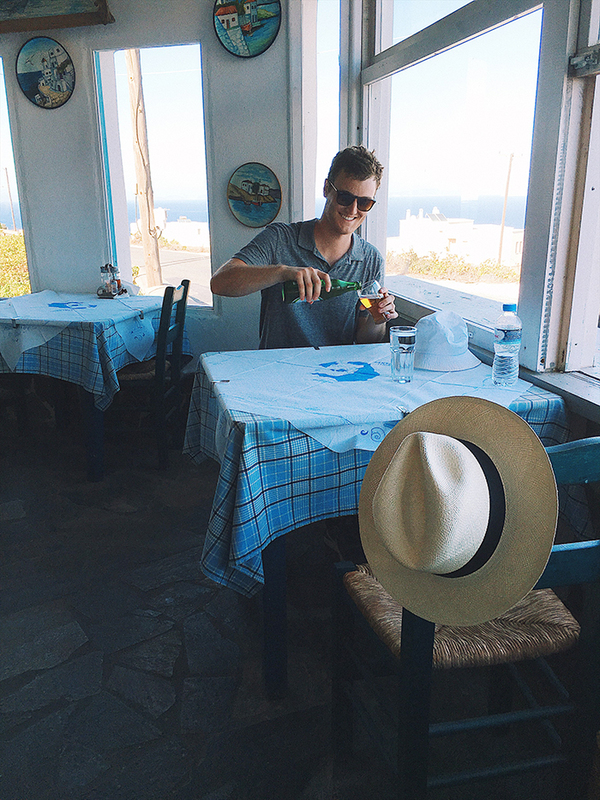 Hike from Oia to Fira – it’s a 7 mile hike that takes about 3 hours. It’s along the cliffside of the island and completely breathtaking…highly recommend! We did the 3 hour hike, then stopped for a beer in Fira and did a little grocery shopping (we made dinner at our apartment a couple times), then took the bus back to Oia (…couldn’t handle another 7 miles walking back, ha!). 3. Walk down to the fisherman’s pier and have dinner or lunch. We were lucky to snag a spot for dinner and got to watch the sunset from our table, it was so gorgeous!! 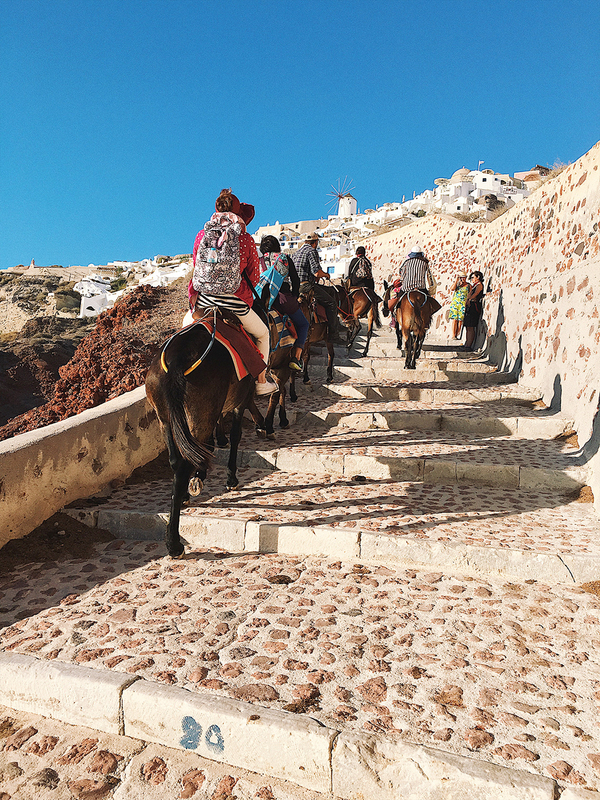 (On your walk down the hundreds of steps, you’ll see donkeys bringing people and luggage up the stairs). 4. 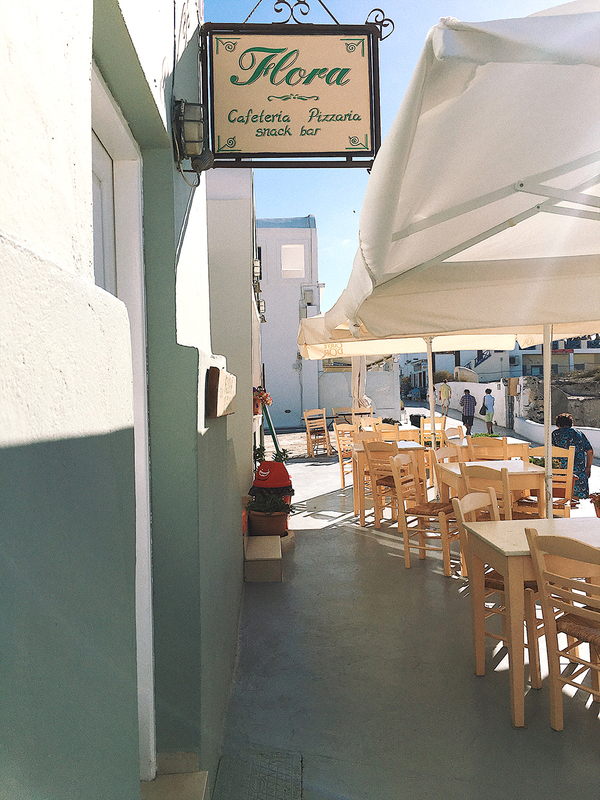 Do some shopping at the local boutiques in Oia – there are a TON of really cool local jewelry shops…it was amazing! 5. 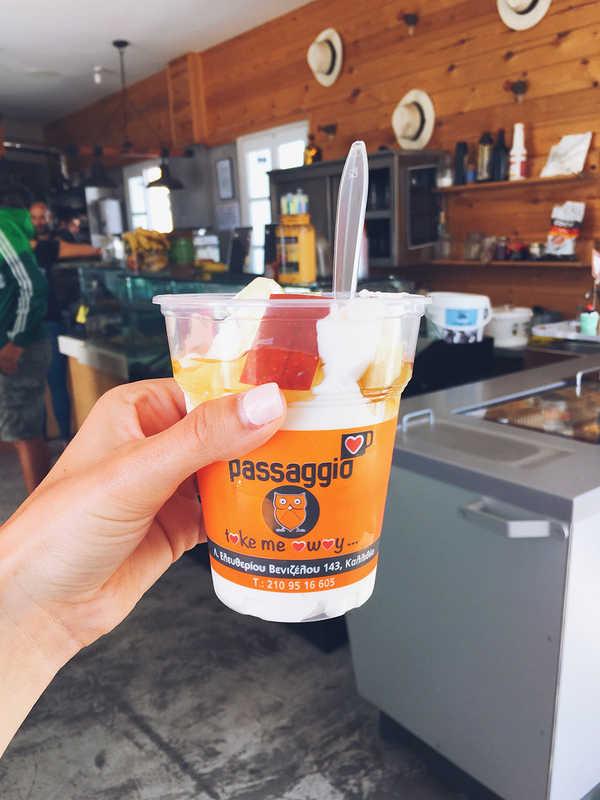 Grab a greek yogurt + fruit cup at a restaurant/coffeehouse called Passaggio (…as featured in a photo above). There aren’t a lot of restaurants that allow you to take coffee to-go, but this place had AWESOME coffee and you haaaave to get the greek yogurt + fruit cup, it’s heaven! You can take both coffee & the yogurt cup to-go, that way you can stroll around Oia and soak in all the views with your treats, we loved that! 7. Go swimming! The water is cool and so refreshing after basking in the sun. 8. Eat all the greek salads you can…nothing better than the real deal, y’all! (Also, can we just take a moment and give thanks for feta cheese? I still dream about that cheese…it was SO good!). 9. Watch the sunset from the famous Sunset Seranade point – truly breathtaking! 10. 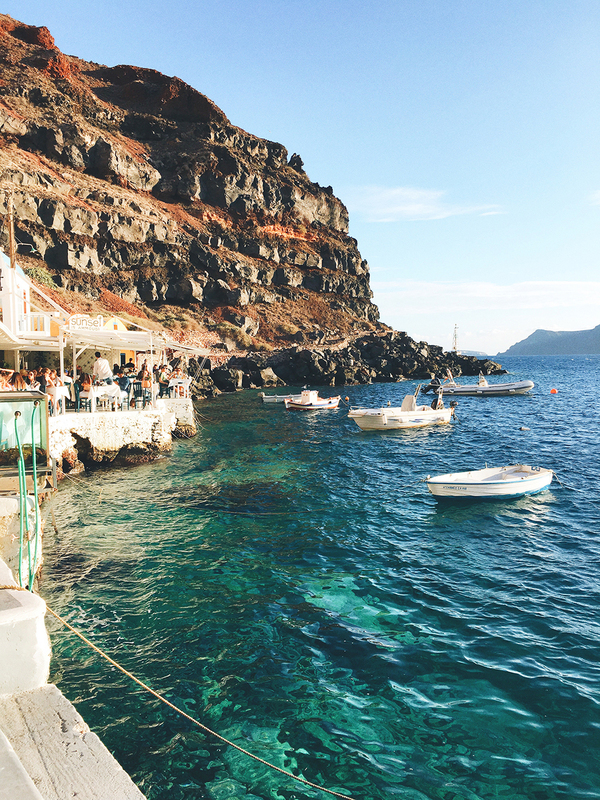 If you have the time, it would be great to take a boat to another Island (I wish we would have taken a day-trip to Mykonos), but if you’re only in Santorini for a few days, you’ll have plenty to do while there. 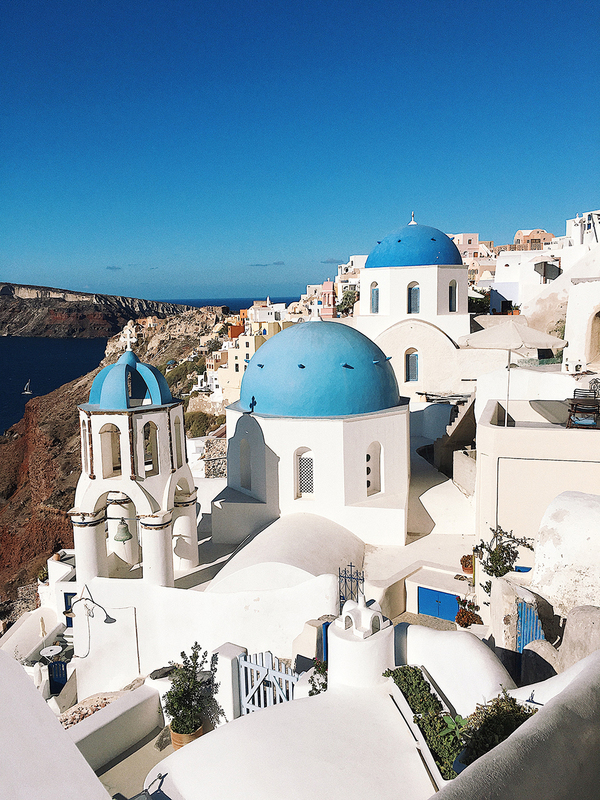 I had no idea Santorini is SO touristy, so staying 3 days is honestly plenty of time – if you’re going to stay longer, I recommend island hopping so you don’t go stir crazy! I think I was highly mislead by Pinterest (typical me, ah!) 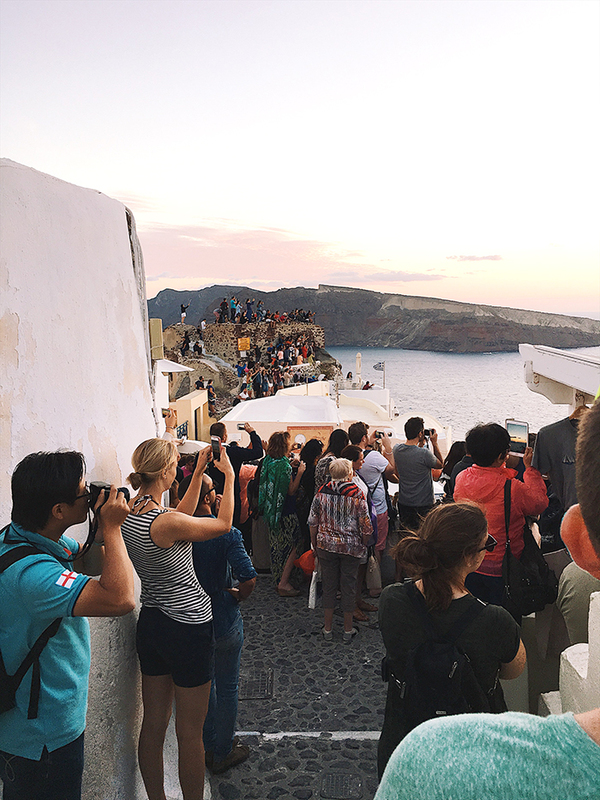 and thought for some reason it’s just open and airy and no one is around…buuut that’s not the case at all (…that image I shared above with all the people taking photos of the sunset = that’s basically how it is everywhere in Oia…it was kind of madness! I’ve never seen so many people taking selfies at the same time…). We were told that everyday, cruise ships stop in Oia and bring in 7,000 tourists, in addition to those already staying on the island. So, just something to note in advance because I was an idiot and thought it would be more locals for some reason (…aka, don’t believe what you see in Sisterhood of the Traveling Pants…haha, ah!). 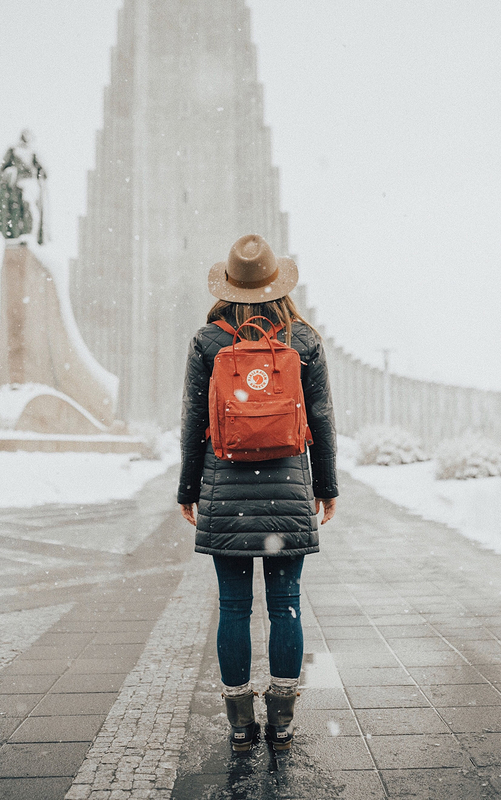 The crazy amount of tourists aside (…and hi, I’m guilty of being one of them! ), this trip was the most relaxing and magical vacation I’ve ever been on. Doesn’t hurt that I was with my new hubby and still on cloud 9 from all the wedding festivities experienced just days before. 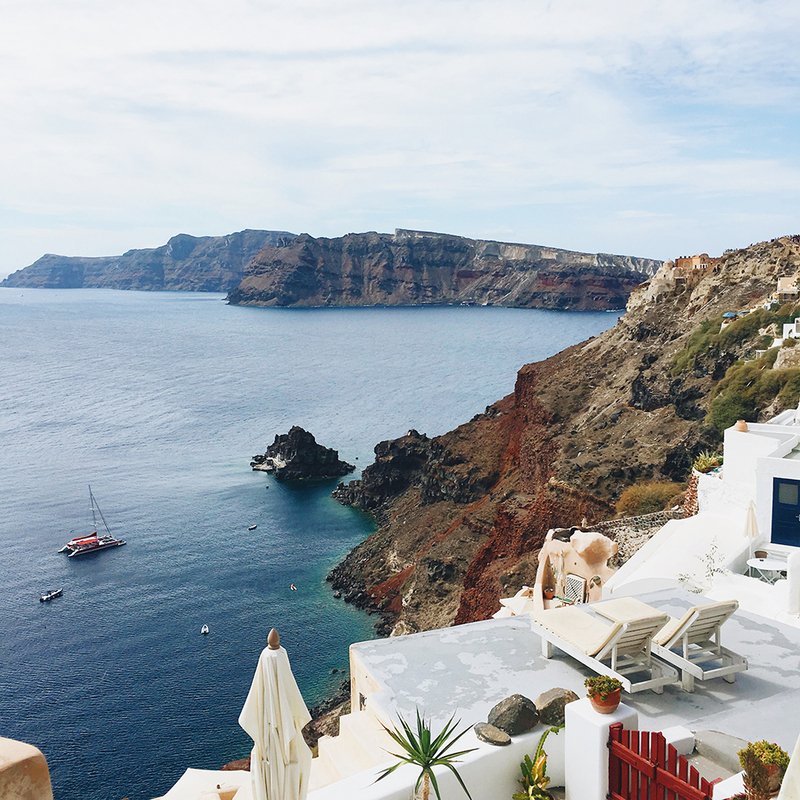 In sum, Santorini is unbelievably romantic and also quite luxurious (…which I’m not exactly used to, but hey, definitely loved ha! 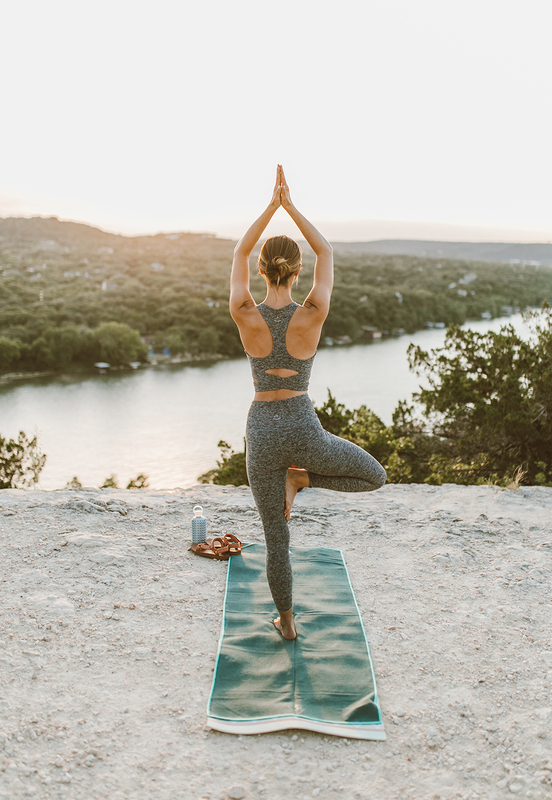 ), so you really just have to let go of your “to-do’s” and relish in the beauty of your surroundings and whoever you’re traveling with. Lastly, we flew from Santorini back to Athens and stayed one night at the Sofitel Hotel directly across the street from the airport. This was actually the best idea to break up our travel a bit and enjoy one last night in Greece. The hotel was beautiful and we just strolled across the way to the airport and ate there for dinner, ha! It was easy and convenient, definitely recommend doing this! Loved this post! Beautiful pictures!! I was wondering if you remember where you got your blue swim cover in your pictures, it’s so pretty! Thanks! Oh goodness! What about your black one piece?! It’s to die for! Hi! Thank you so much for the great review! My husband and I are spending three days each in Athens, Mykonos, and Santorini in May. 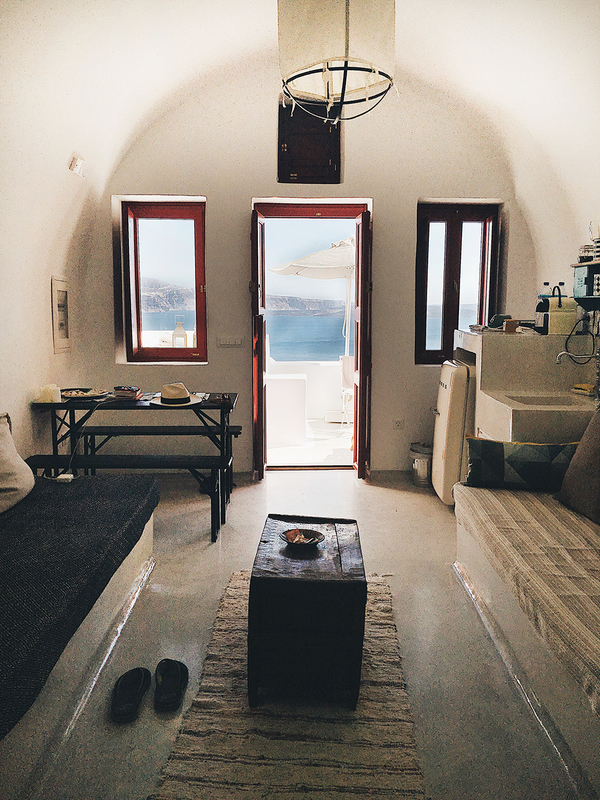 In Santorini, we booked an Airbnb in a town called Imerovigli. Did you spend any time there? Where is your suite case and carry on from??? You’re able to carry on both of these bags? I’m traveling to Amsterdam/Greece/Rome for my 2 week honeymoon and am trying to figure out how to pack all in carry-ons. Thank you for such a helpful information! We planning our honeymoon to Greece too))) and I fell in love with your cave apartment in Santorini😍 May be we also will try it! Great post! 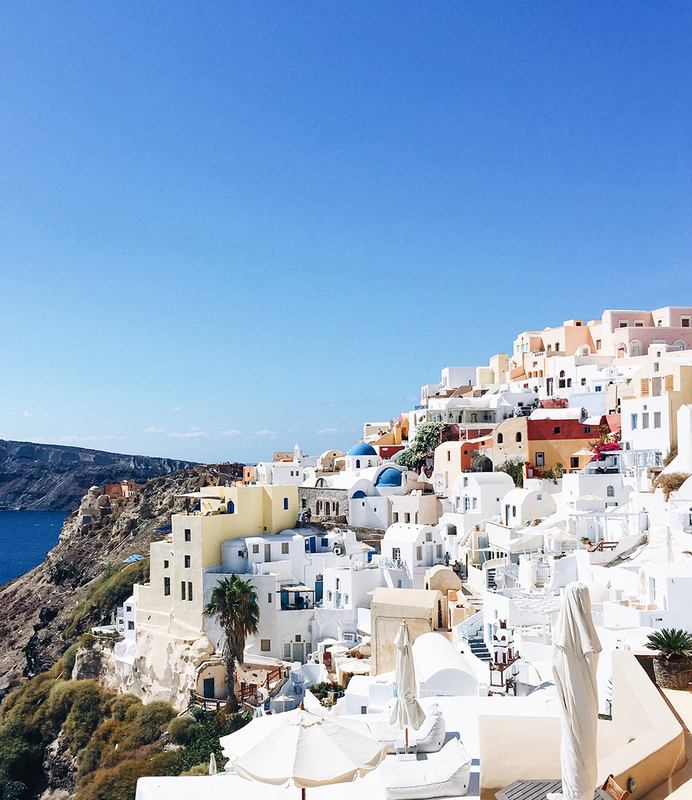 I’m actually going to Santorini in early October so this post was perfect! How was the weather when you were there? I see you’re in shorts & tanks most of the time which I was hoping for!! Also, you’re clothes are SO cute! Where is your hat from? Oh my goodness, these pictures are amazing! I’m a newish reader, and this is my first time commenting but I couldn’t resist! I don’t even have my passport and I’m ready to click Book on that Oia cave apartment! How gorgeous. 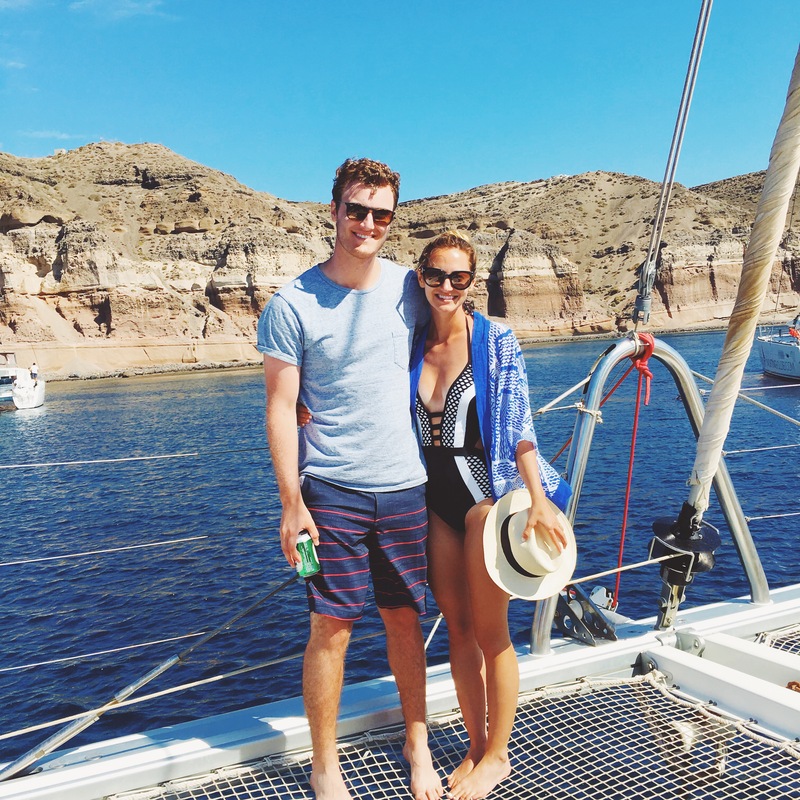 And I love all of your trip photos – what a great honeymoon! Hi I was just wondering if you had any recommendations for companies who offer catamaran tours? Are they all pretty equal? 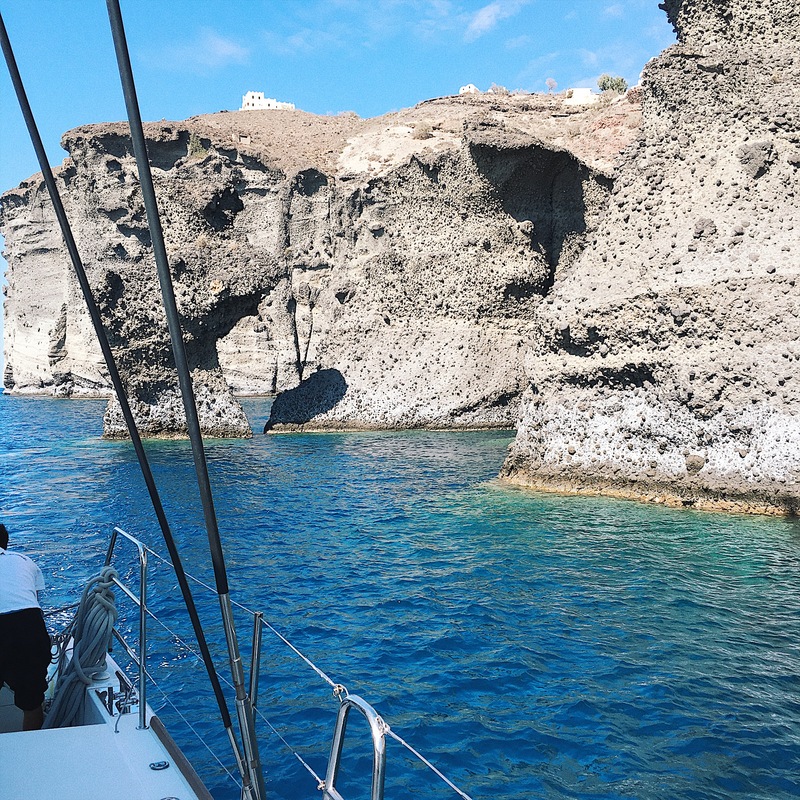 When I was there last year with my family, we used Sunset Oia for our sailing tour. Can’t recommend them enough!! 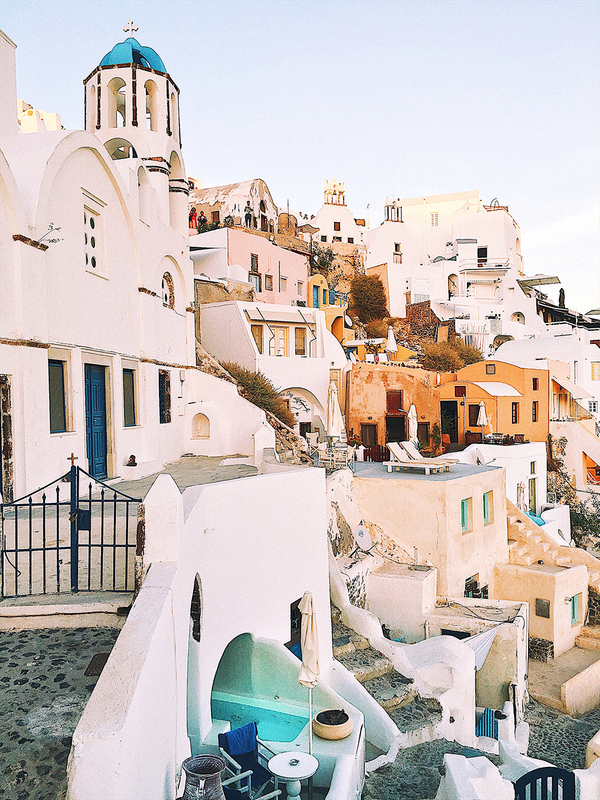 These photos are absolutely incredible – making me want to plan a trip back to the Greek Isles asap! My family’s Greece trip was hands down the best we’ve ever been on. 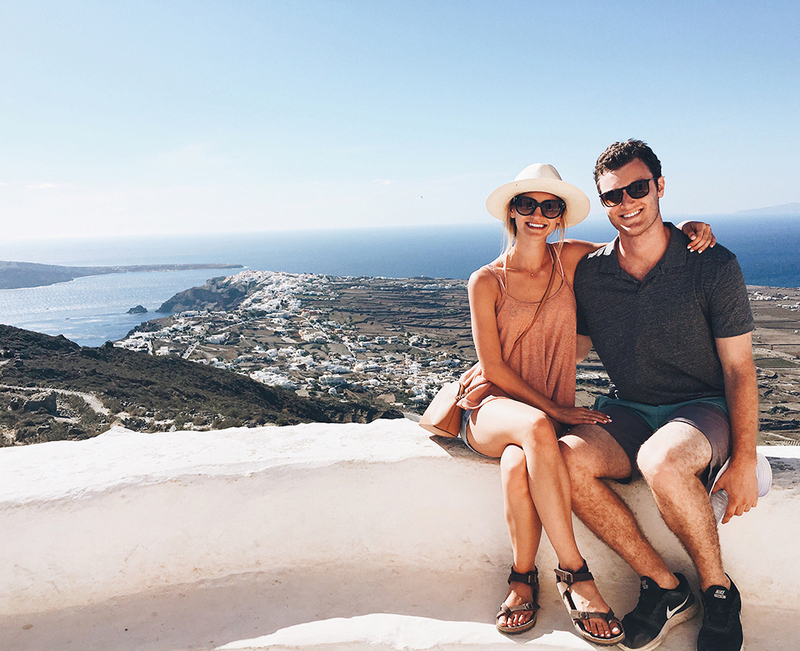 We started in Athens, went out to Amanzoe (which is an incredible resort totally in the middle of nowhere), then did Mykonos, Crete, and Santorini. I’d definitely recommend hitting up Mykonos next time you’re there, but be warned that it is even more touristy and crowded than Santorini. It has a much more electric vibe though and really gets exciting at night, whereas Santorini to me had a more relaxed and slow feel to it. Crete is also 100% worth visiting, both for the history and the gorgeous scenery. I went to Greece on a boat trip a couple years ago and I think it’s the best way to see the country. There’s so many amazing islands but often they’re small and hard to get unless on a smaller boat. Also you end up with lots of locals who tell you how to avoid tourist spots i.e. the best times to go somewhere. The AirBnBs you stayed in look amazing! Looks amazing! We are going in May and I wanted to see what company you used for the catamaran tour. Hi Livvy! 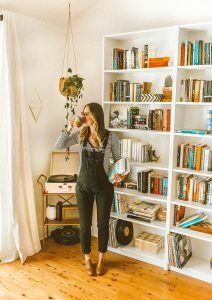 I looooved this post, it is full of helpful info and you’re outfits are absolutely chic and effortless. You have inspired me to dressed up more. We are going in August visiting the same places and other additional islands for our honeymoon and I can’t wait!! I am getting some of your outfits specially the Yara sandals, as they seem very comfy. We are planning on doing excursions in Santorini and the islands and a lot of walking in Athens, do you recommend these sandals for walking on the islands and Athens during the day? And, I want to buy the jean shorts you have on this post and also the white jean shorts I have seen on your other posts, I wear a size 25 in jeans, what size should I order these? Do you usually buy shorts in your same size of jeans or go a size up in general? I think my favorite picture here is the one of all of the people taking pictures of the sunset! That’s the picture you never see! Sort of a behind the scenes look- very eye opening at how busy the location is. Yes, so true!! It’s CRAZY how busy it actually is…no one shares those photos, ha! There were even certain areas with great views where lines would form so that folks could “get the shot” …we were in shock haha. Either way…quite a stunning place, understandable why there are tons of people that visit! Hi! 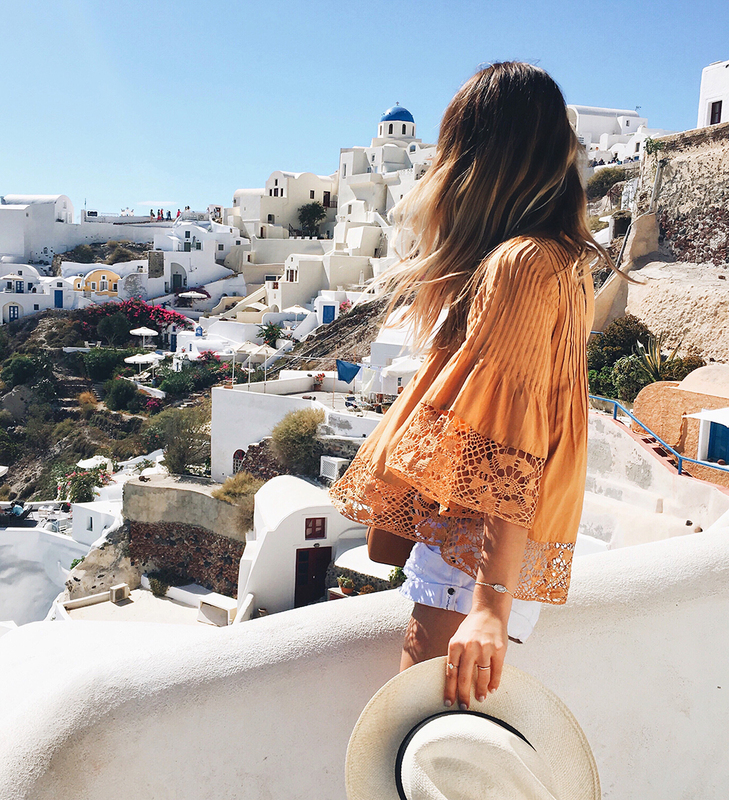 I love this post so much, I’m going to Greece in August and looking for ideas on how to pack light. I’ll be following a similar itinerary to yours! 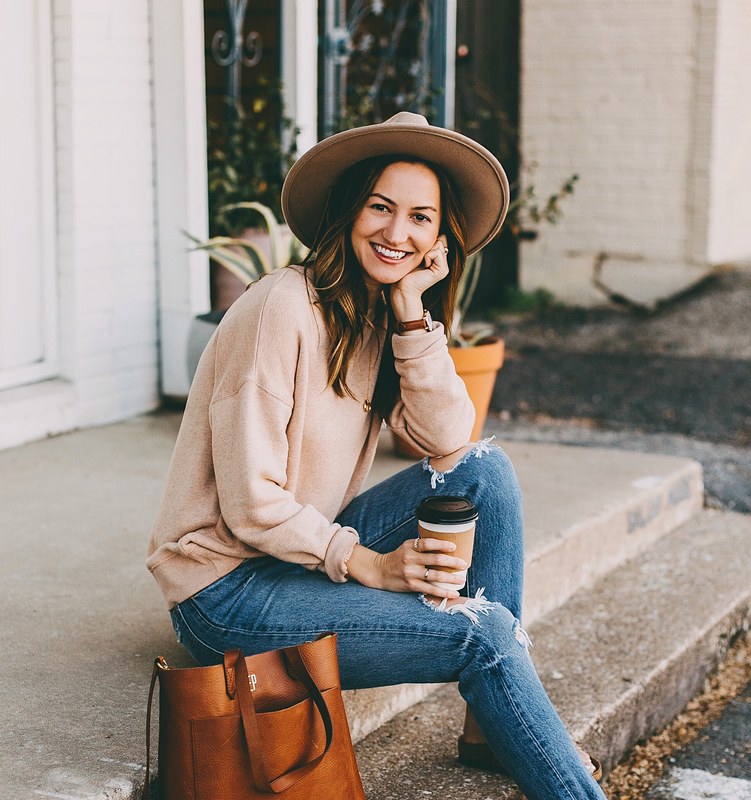 Did you ever wear heels or did you live in your Birkenstocks everyday? Trying to limit the number of shoes I bring, and I would love to know the top recommendations for shoes you wore! Got black and white one piece is gorg! Can you share deets!? Your pictures are so beautiful! I recently just got back from a Greek vacation. I wrote about Santorini and Athens over on my website livelearnandrepeat.com Not as glamorous as your honeymoon but still beautiful! Great post! 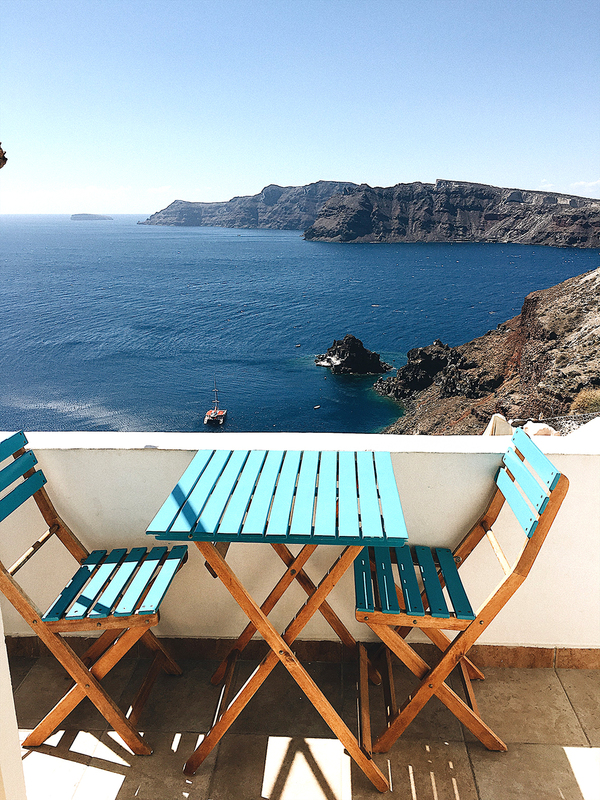 going to Santorini in September! Can you provide details on the black /white one piece swimsuit. I looked at the Vitamin A website for the Neutra style listed at the bottom of your post, but I don’t see this black/white version. It looks similar but not identical. Hi there! 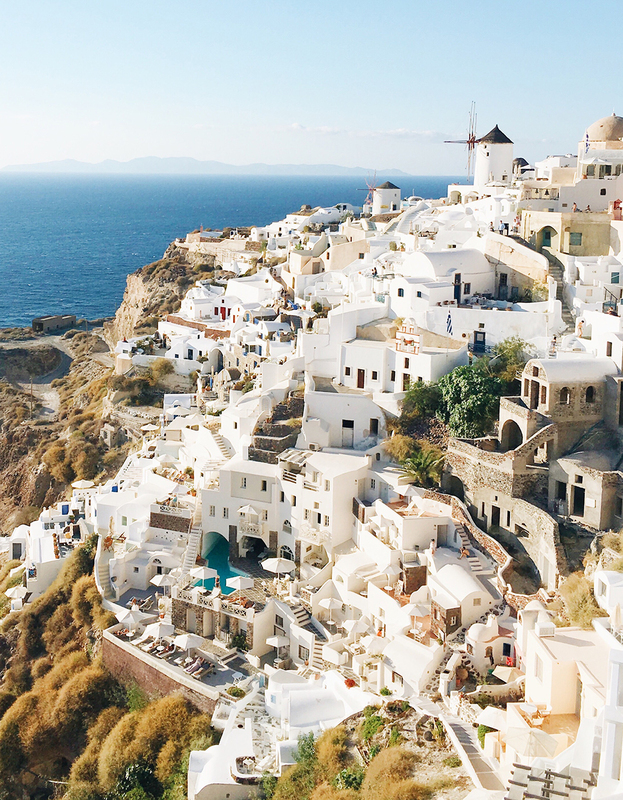 My husband and I are going to Athens, Milos, and Santorini in about 5 weeks….can’t wait!!! I was planning on venturing to the different parts of Santorini for dinners and didnt know if taxis are easy to come by? Our hotel is in Firostefani (spelling?? ), and I didn’t know how easy it would he to catch a taxi to or from Fira and Oia after dinner and drinks. One website I read said they are difficult to come by?? Love this post! What camera did you use for your trip photos? What are your fave photo editing apps?! Hey girly! I love VSCO and Camera Plus (for brightening a dark image) – they’re my two must-haves! My fiancé and I just planned a trip to Greece and we will be headed there in 2 weeks. Thanks for the awesome tips! Btw, What kind of walking shoes/sandals are you wearing in the last photo? HI! I am traveling to Santorini this summer and loved your post. I loved your black and white swimsuit you had on the boat, I didn’t see it in your links. Could you tell me where to get it. Hi! I loved your post, thanks so much for sharing! I was wondering if you remember the company you used for the catamaran tour you did in Santorini? Hi Christina! Ah, I wish I would have snapped a photo of the boat or kept our receipt… I have no idea which company it was! Our Airbnb host at our second apartment had a binder filled with activities and she’d book whatever we wanted to do…I am so sorry I can’t be of more help with this!! hi!! I am going to Santorini in the summer and am wondering through who did you book the catamaran tour? I tried to find it but didn’t have luck! Hi! 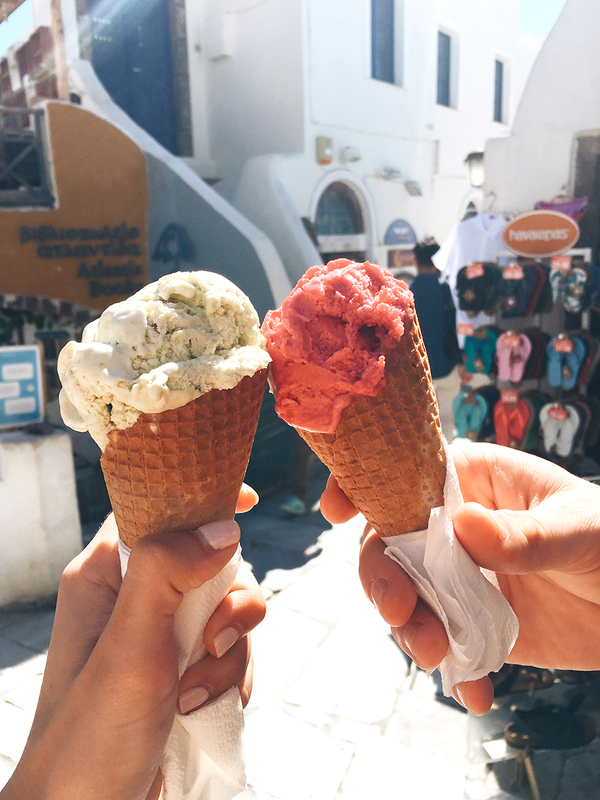 I’m going to Santorini with my best friend this summer and your blog just made me extra excited! 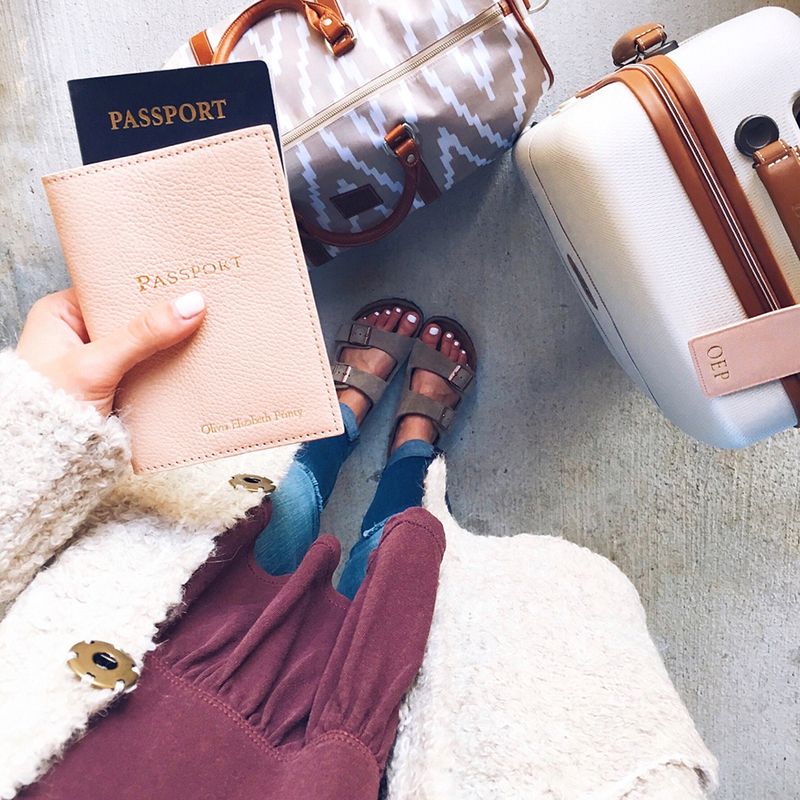 Where did you buy your passport holder? We stayed at a hotel called Dream Island, it was reasonable, fantastic breakfast and very nice people. What a lovely trip and beautiful pictures! I realy love you’re style and I was wondering where you bought the blue dress? Can you share whether you and your husband checked or carried on luggage? Any issue, if you checked, with doing so as you transported between islands? We will be flying from Athens to Santorini and taking a ferry from Santorini to Milos. Awesome info!! So you did your rolling carry on, the duffel bag, and a checked bag? Do you know what happened to the links for your outfit choices?? I need them in my life! Love this post! I am going to Greece this summer and I need some jean shorts. Where are yours from!? They look so cute! Hello, where is your blue dress from? Its sooo pretty! Did you find that your Birkenstocks had enough traction at the Acropolis (which I hear has slippery marble) and walking up and down the steps in Santorini? We are going in a few weeks and I keep reading about needing rubber-soled shoes to avoid falling, but “stylish” and “athletic sandal” don’t really seem to go together! I’m hoping the traction on my Yaras will be enough? 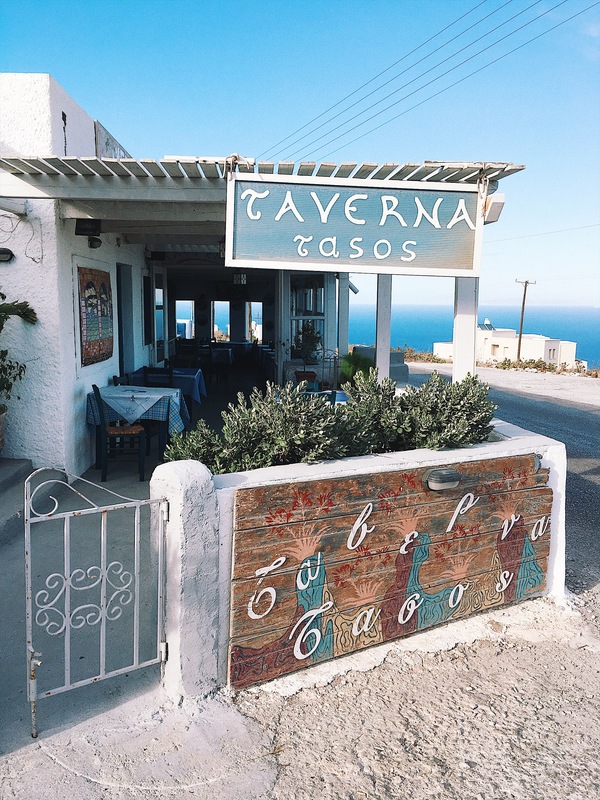 Hi Livvy, thanks for sharing such beautiful pictures and tons of great insights from your trip to Greece. I read all the comments and wonder if you have a link to your outfits. You have a great style and I need some ideas. My husband and I are going to Athens, Santorini and Mykonos the first week of July. Happy summer. These photos are amazing! We are going in April, what camera did you use to take these pictures? Great photos!!! Would your feet be tired at the end of the day after walking all day in birkenstocks? 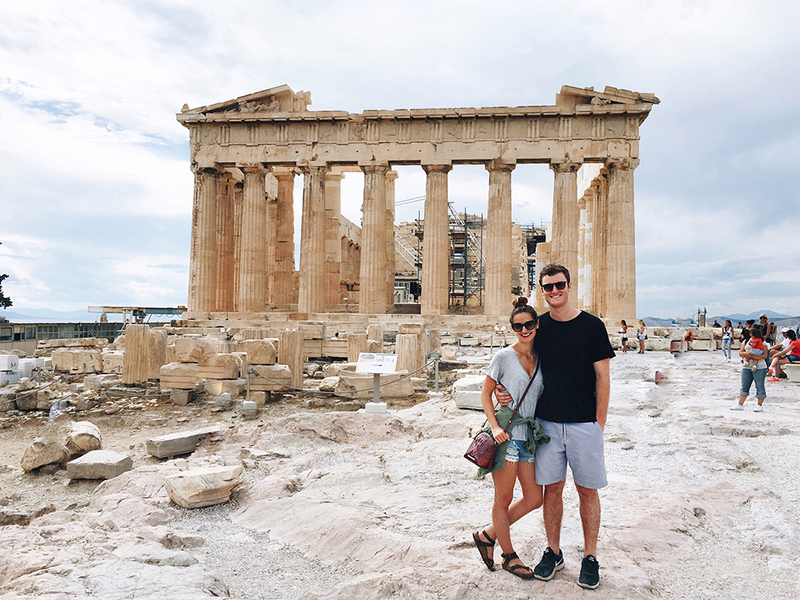 This is a very informative blog and Greece trip is no less than an adventure of a lifetime. I really like the concept of this blog. Thanks for sharing.